Podcast S9E11 – What does a Trump presidency mean for technology? What does a Trump presidency mean for technology? 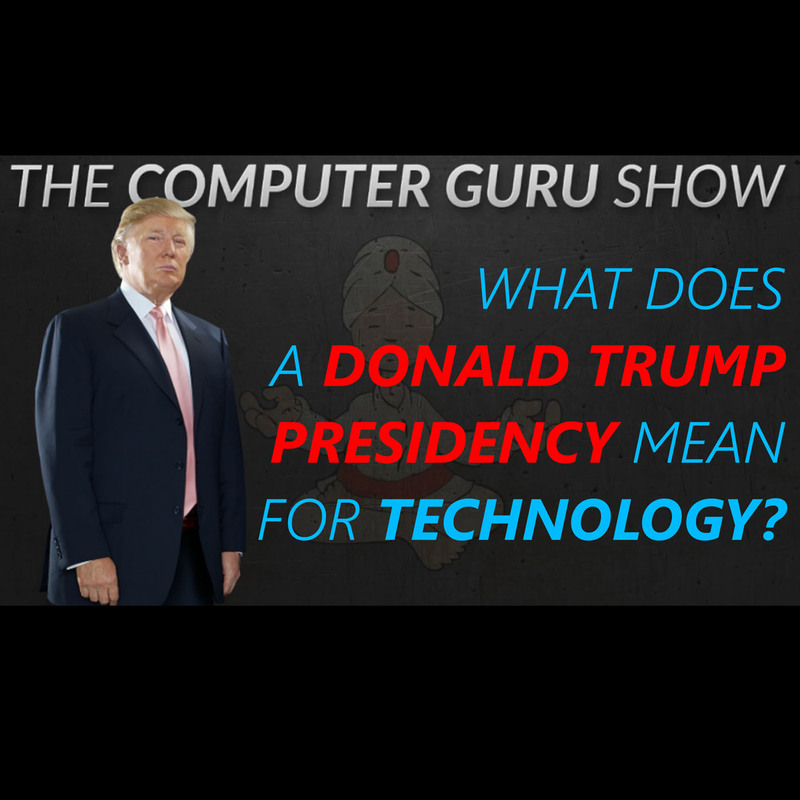 In this episode immediately following the 2016 Presidential Election, Mike and Rob discuss several news stories regarding what a Donald Trump Presidency could mean for technology and the internet.